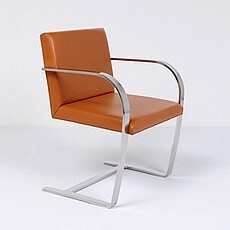 Modern Classics’ chairs are inspired by only the best mid century modern furniture and Bauhaus furniture designs. 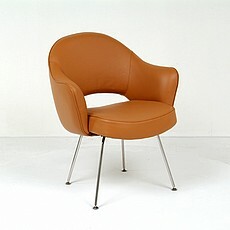 We pride ourselves in bringing you quality and affordable chairs. 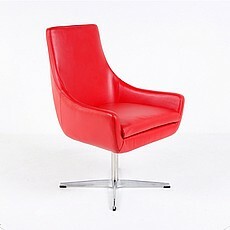 Our chairs bring style and function to any room. 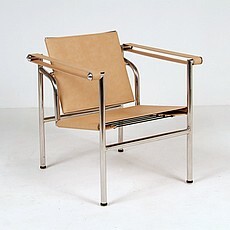 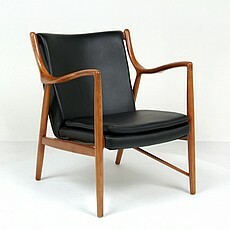 The chair designs on our website span from 1918 to 1970, known to some as Modern Classics. 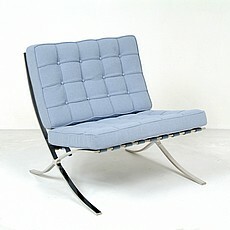 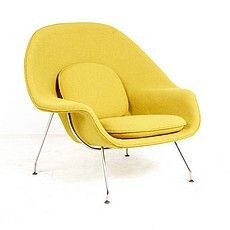 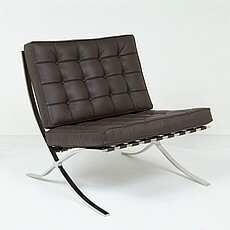 We have pieces including Mid-century Modern, French, German, and Scandinavian chair designs. 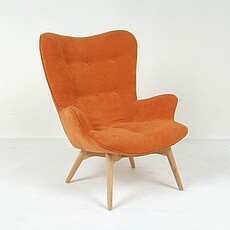 From our Saarinen dining chairs to our most popular Exhibition chair, there is a timeless chair style for you. 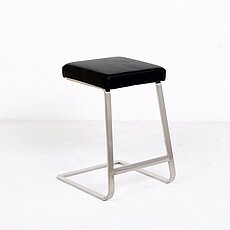 Dimensions (in): 30.5w x 31.5d x 31h; Seat Interior: 30.5w x 18d; Seat Height: 17.5h. 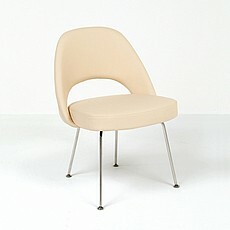 Dimensions (in): 17w x 18d x 26h; Seat Interior: 15w x 15d; Seat Height: 26h. 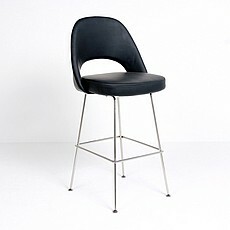 Dimensions (in): 17w x 18d x 29h; Seat Interior: 15w x 15d; Seat Height: 29h. 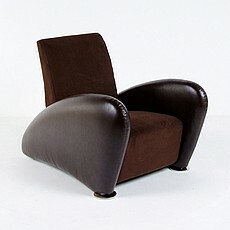 Dimensions (in): 22.8w x 22.8d x 31h; Seat Interior: 19w x 17d; Seat Height: 17h. 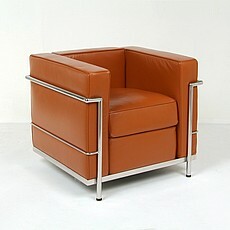 Dimensions (in): 20w x 22d x 32h; Seat Interior: 20w x 17.25d; Seat Height: 18h. 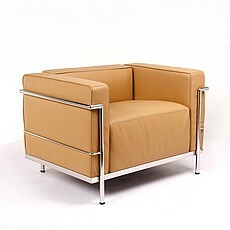 Dimensions (in): 36w x 35.5d x 34h; Seat Interior: 28w x 23.5d; Seat Height: 18h. 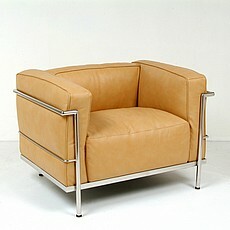 Dimensions (in): 28w x 30.5d x 32.8h; Seat Interior: 19.5w x 20.5d; Seat Height: 17h. 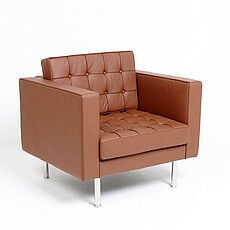 Dimensions (in): 29w x 32d x 36h; Seat Interior: 16w x 18d; Seat Height: 16h. 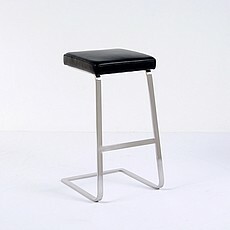 Dimensions (in): 25.5w x 34d x 25h; Seat Interior: 24w x 21.5d; Seat Height: 16h. 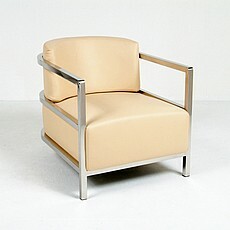 Dimensions (in): 26w x 24.5d x 38h; Seat Interior: 21w x 18.5d; Seat Height: 20h. 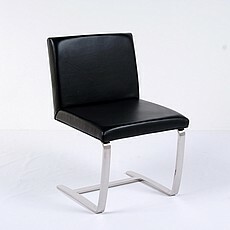 Dimensions (in): 29w x 39d x 30.5h; Seat Interior: 19w x 21d; Seat Height: 14h.